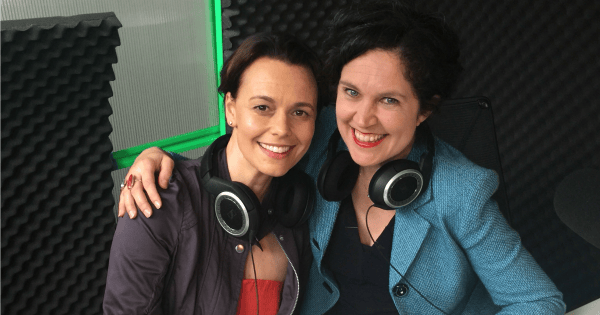 Mia Freedman's book recommendations for 2015. 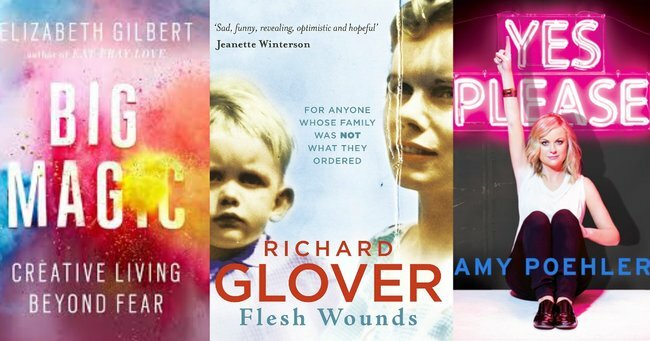 The ten best books Mia Freedman read in 2015. This is the kind of book you read and then buy another copy to send to a friend who lives in Brisbane. The kind of book you keep close after finishing it just because the messages about creativity are ones you want to hold onto. I love everything that Gilbert writes but I’m not a self-help book person so the fact I was easily able to stay engaged until the end of this book says a lot. 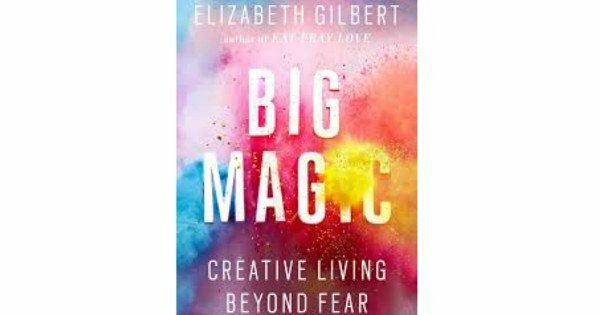 It has a companion podcast called Magic Lessons where Elizabeth Gilbert calls up people who are ‘stuck’ with their creativity and gives them homework. 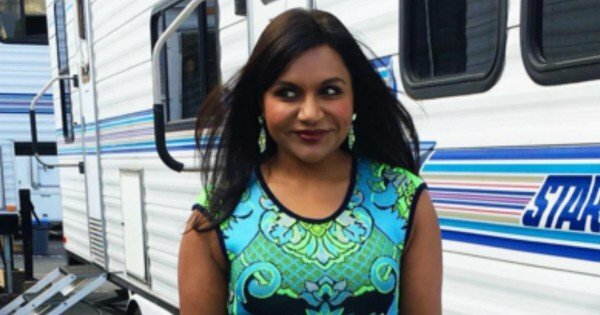 Kaling started as a writer on The Office and now has her own show called The Mindy Project which she stars in and writes. She’s of the Lena Dunham school of kick-arse women who are redefining what women look like on TV. She’s also a smart, sharp, funny writer. Kaling. Image via Instagram @mindykaling. This isn’t a new book. It’s a really old one but it’s often referenced by female writers I love as being one of their favourites so I bought it as an iBook and loved it. Only took me a couple of hours to read. Now I’m diving into her back catalogue. 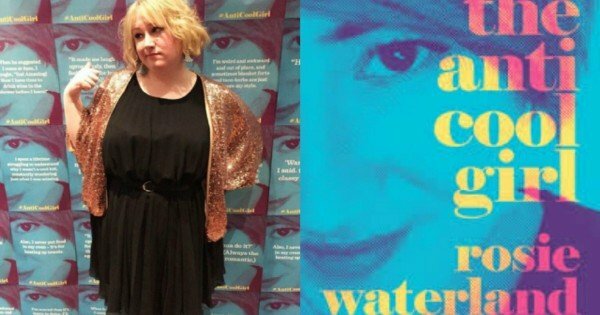 From one of the Mamamia family, my friend Rosie Waterland flew out of the gate with this hilarious heart-breaking memoir that stays with you long after you put it down. In her first book (no doubt there will be many more to come), Rosie dives deep into the murky swamp of her childhood in a way that makes you wonder how she is a walking, talking, functioning human being today, let alone the extraordinary successful woman she has become. Along with Lean In by Sheryl Sandberg, I’d say this is one of the most important books for working women to read in the past decade. Annabel writes with her signature dry wit, sharp humour and delicious phrasing about how women need wives and men need lives. And how the two things rely on each other. 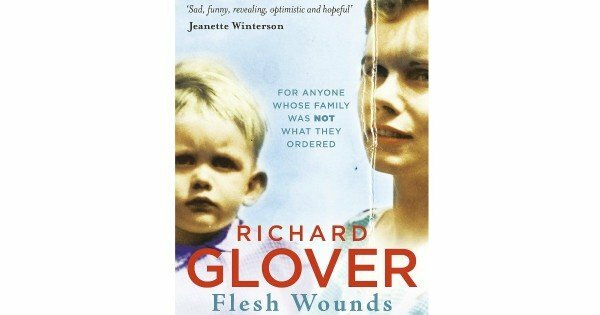 After writing a magazine piece about his mother and their fraught relationship, Richard diverts his course from his usual humourous books to deliver something more raw and emotional than anything I’ve read from him before. He’s such a gifted storyteller and his willingness to be honest about some confronting subjects makes this book a great read. The woman who created Grey’s Anatomy, Scandal and Private Practice, Shonda Rhimes is the most powerful and accomplished woman in television. 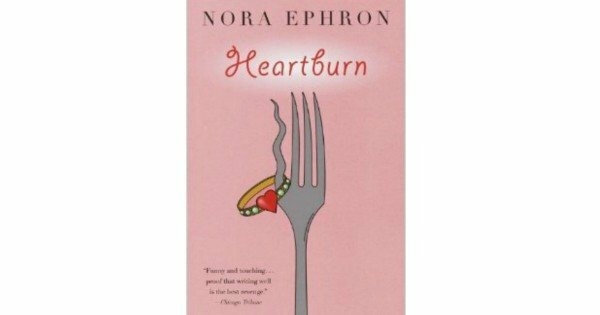 This book is a memoir sparked by the realisation that she was saying no to everything in her life as a way to hide from the world. Some parts are a big repetitive and “you go girl” but there’s some great behind the scenes stuff about her shows and it’s written like she’s talking to you. 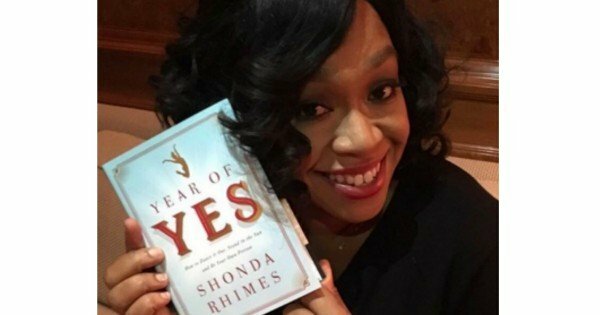 Shonda Rhimes with her book ‘Year of Yes’. Image via Instagram @shondarhimes. 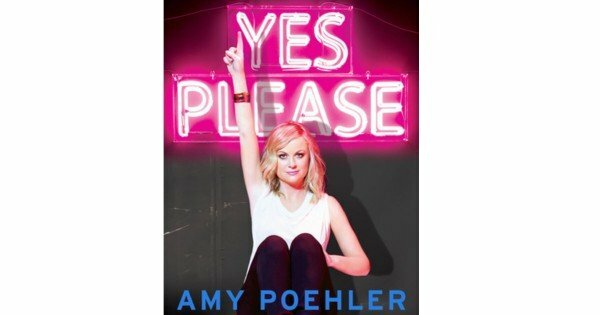 Lots of people have said it’s not as good as Tina Fey’s Bossypants but I say pah to that. Why can’t they both be good? Why do we have to compare? Some parts dragged a bit but there were lots of great nuggets and I loved the insights and advice that didn’t feel preachy. Lots of lolz too. Remember Dolly Doctor? Bec Sparrow is the new version. 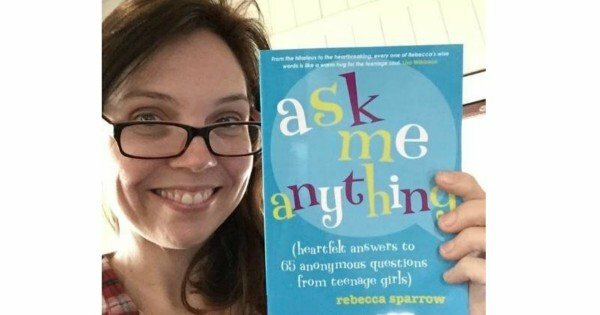 She’s the person I trust to give my daughter advice and since she selfishly refuses to allow said daughter to come live with her through her tween years, I have been forced to settle for the book version as well as the younger sister to this book, Find Your Tribe which my daughter and I are reading together. I listened to this as an audio book and just had the best time listening to Jon Ronson’s lilting voice. A must-read for anyone who has a social media account: this book is about the terrifying reality of how your life can be irrevocably changed in the course of a single tweet or Instagram post. It’s a rollicking narrative and my goodness Ronson’s a terrific storyteller. Watch Jon Ronson discuss public shaming.